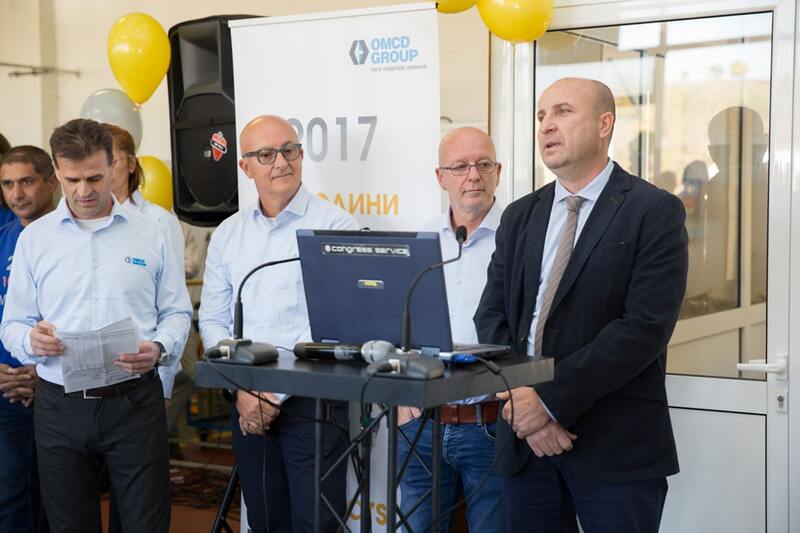 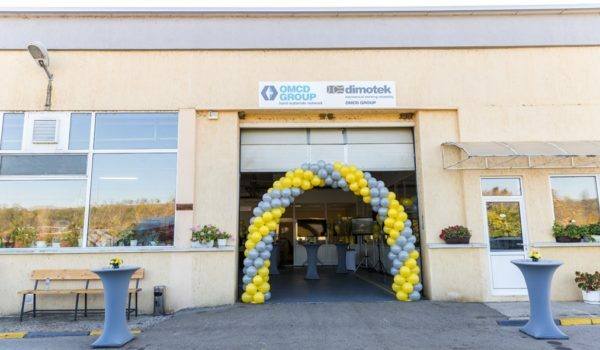 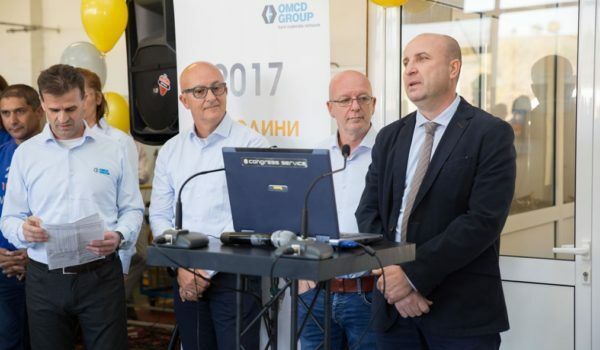 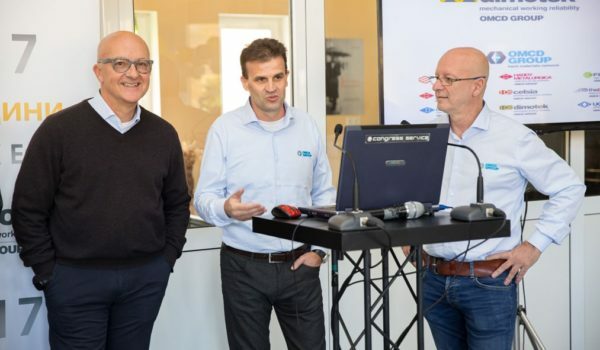 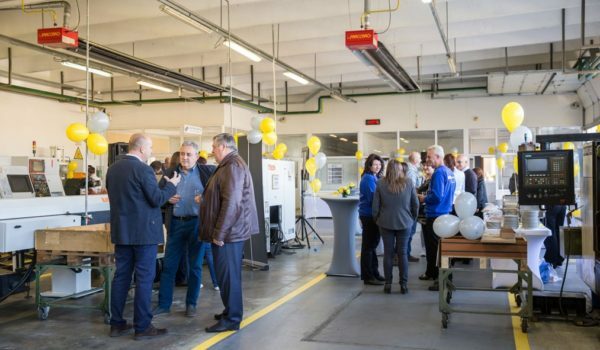 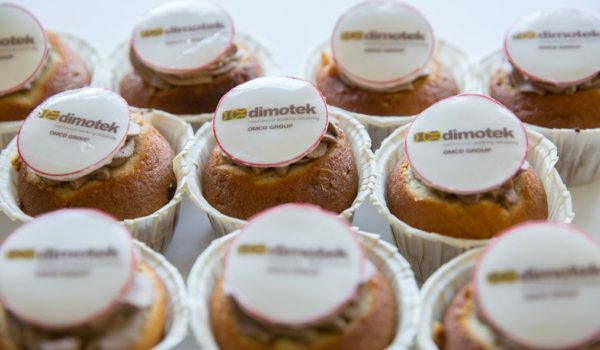 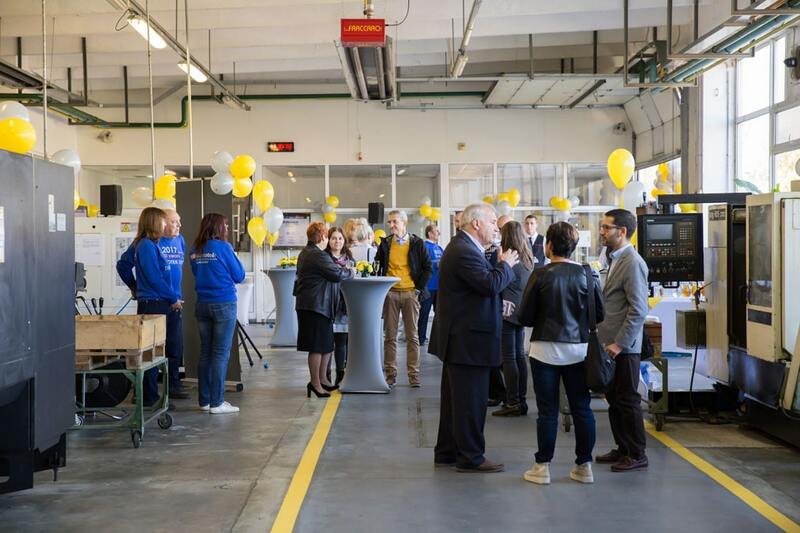 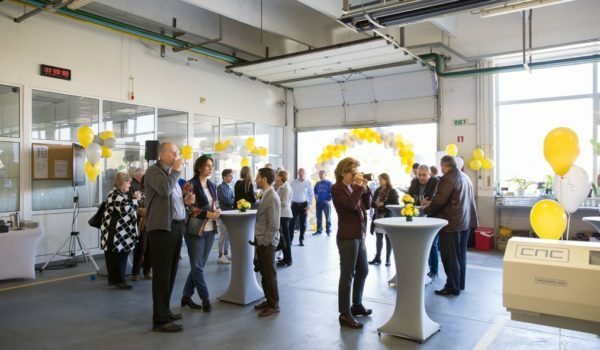 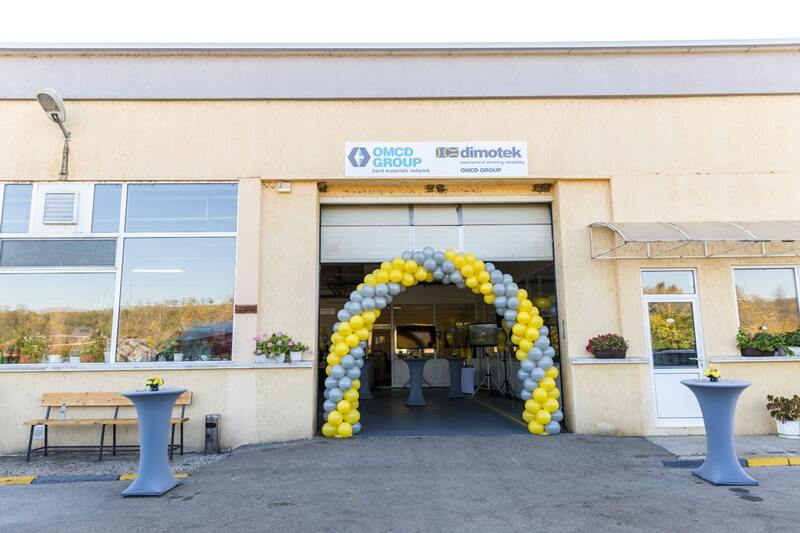 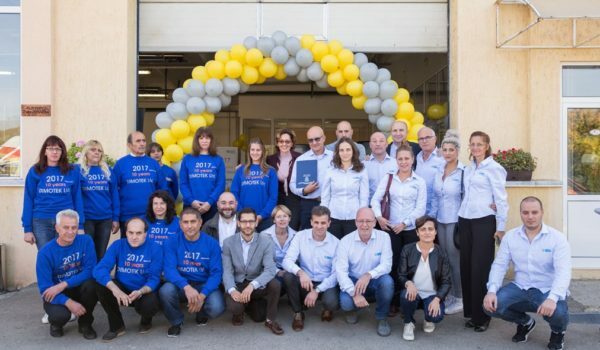 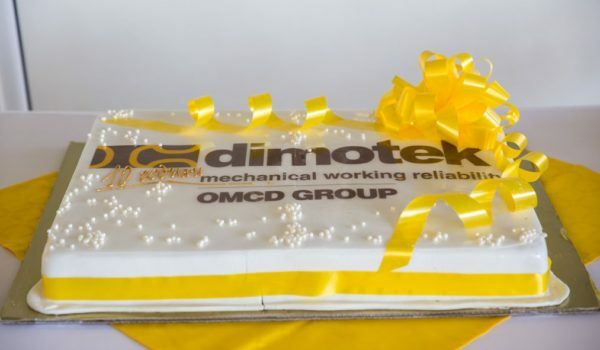 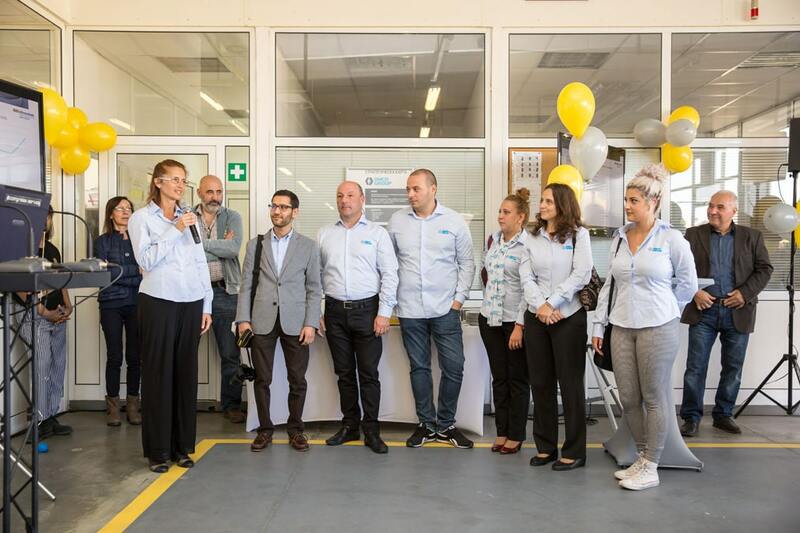 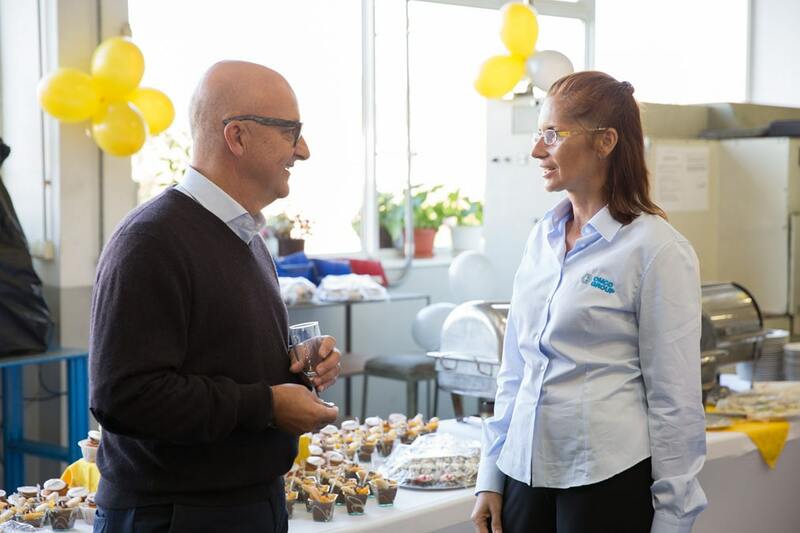 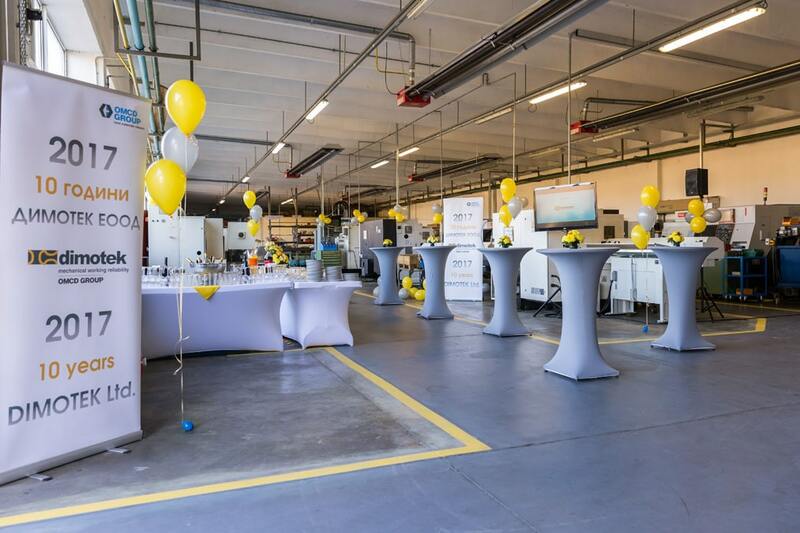 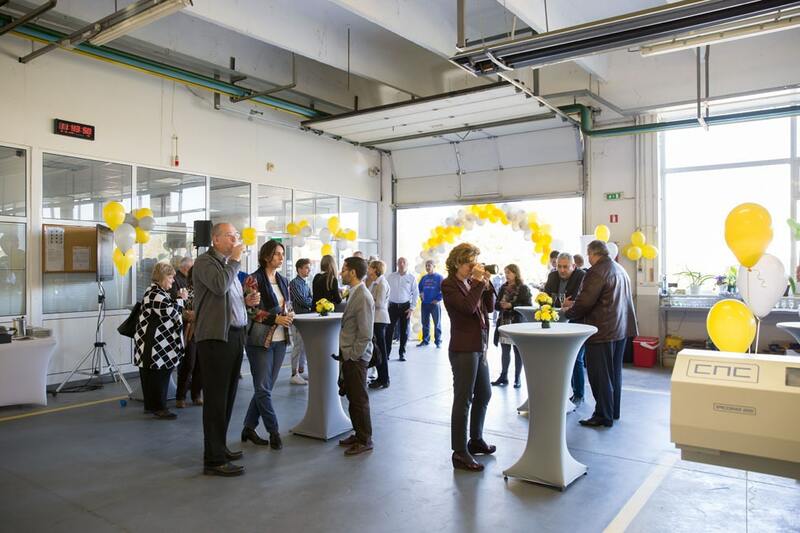 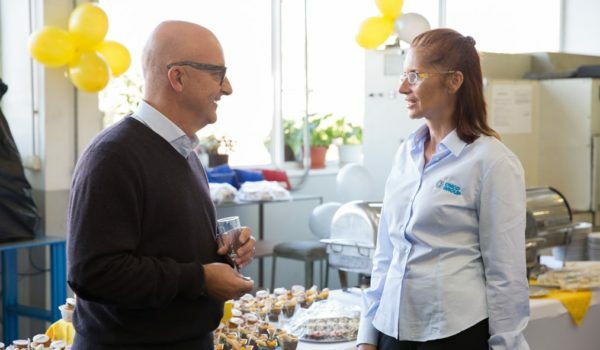 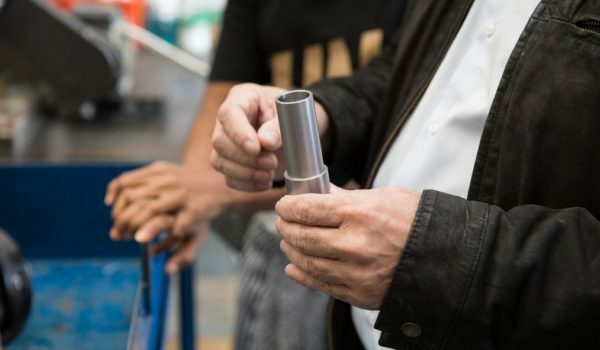 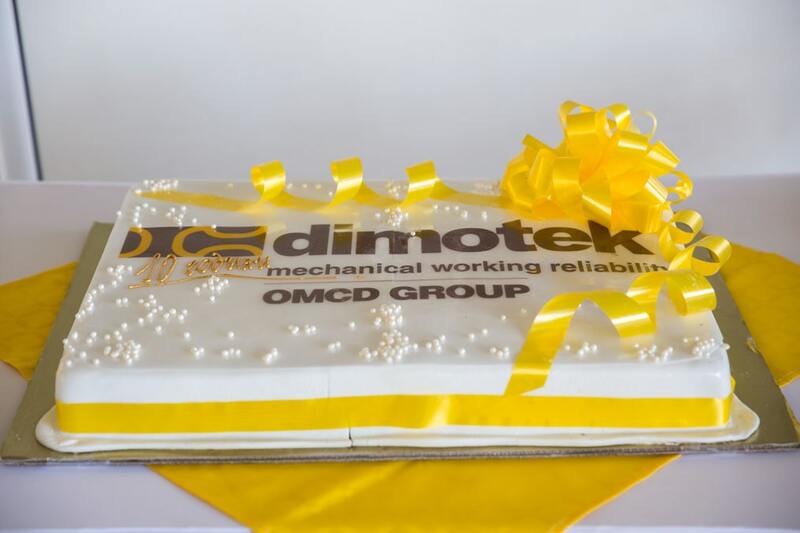 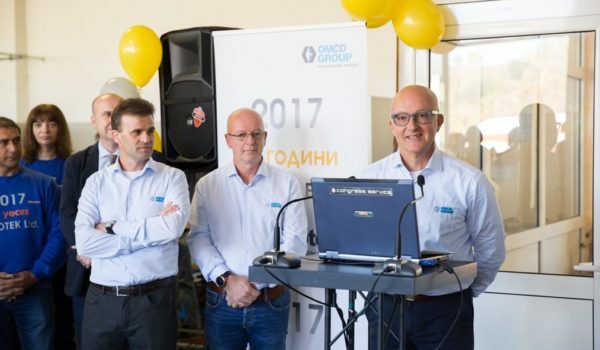 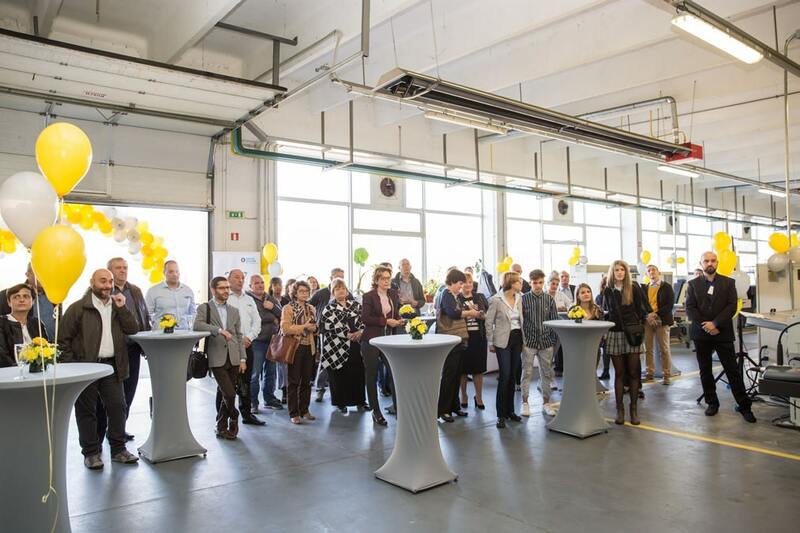 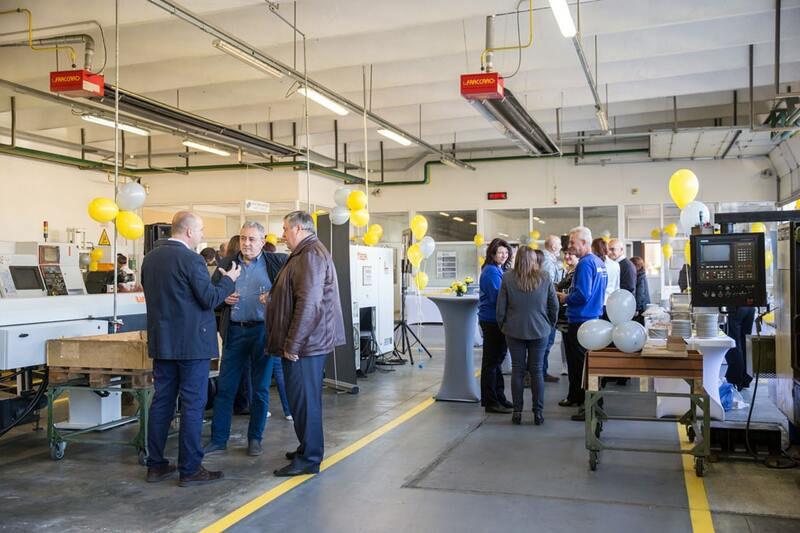 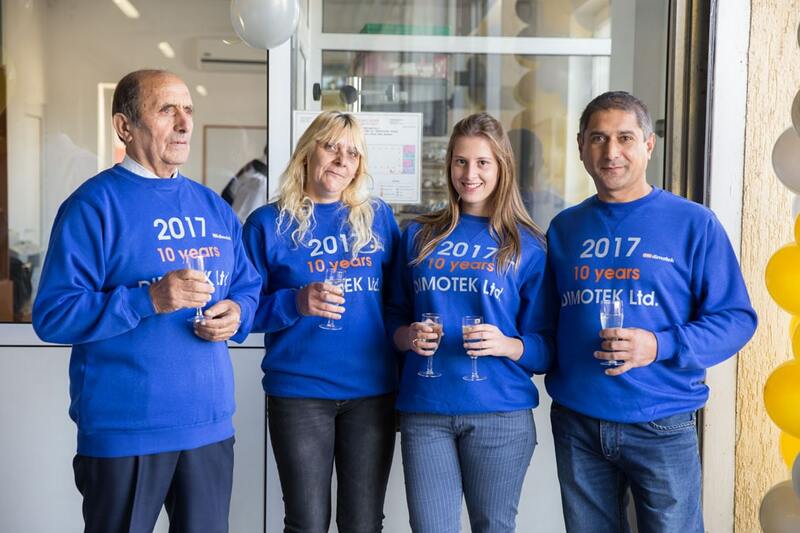 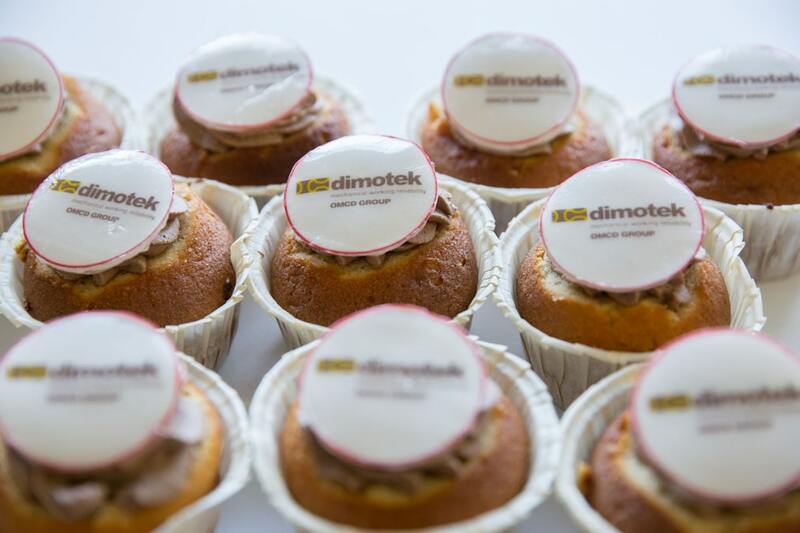 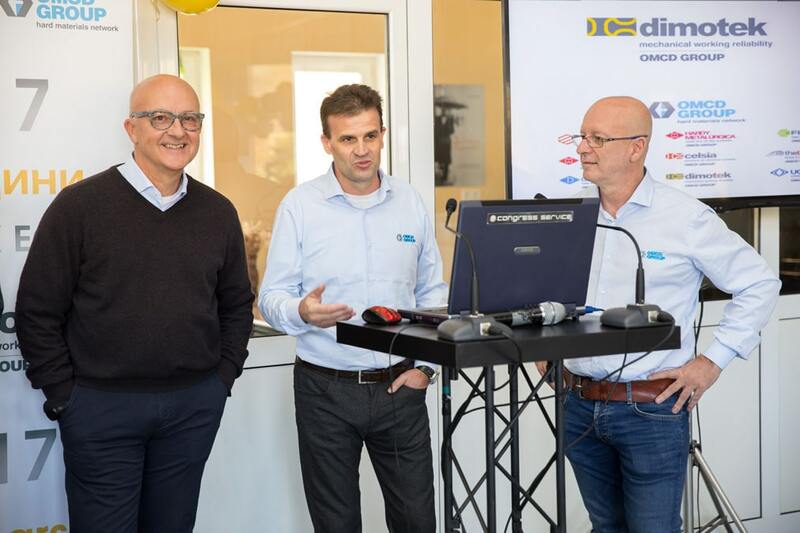 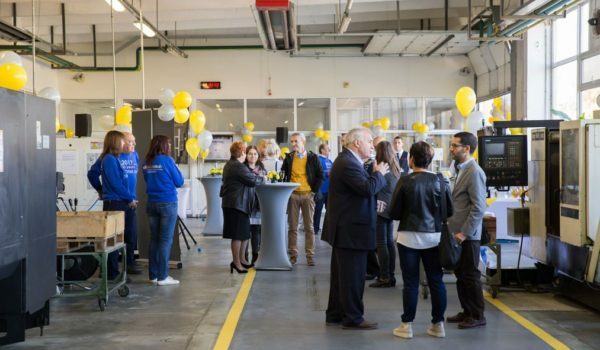 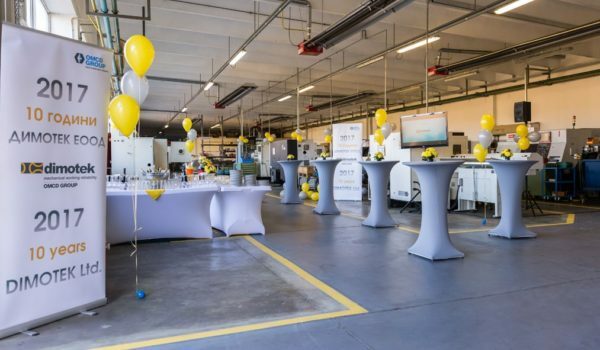 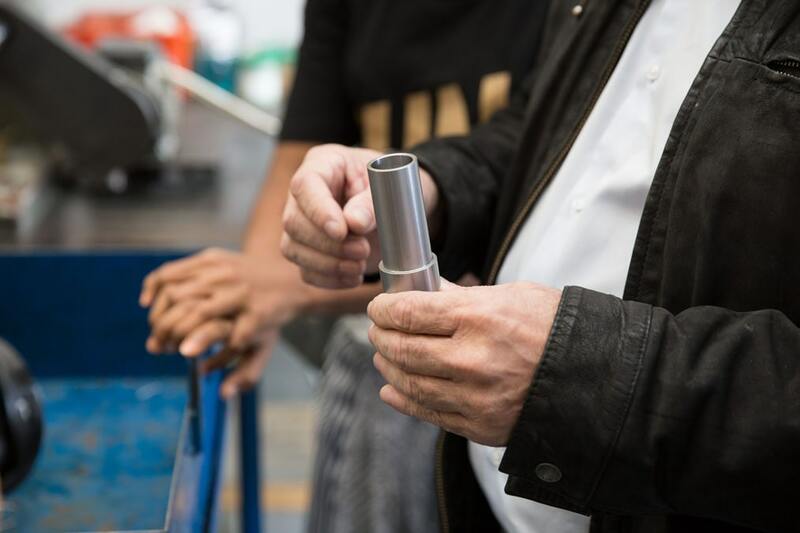 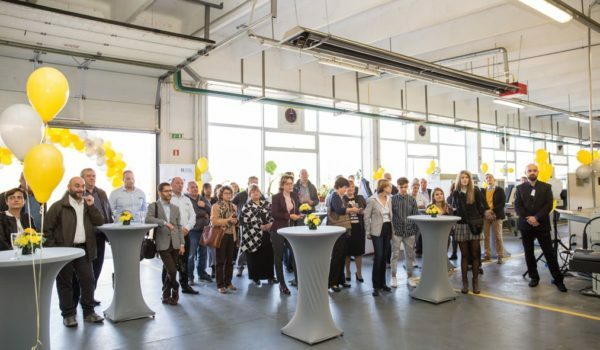 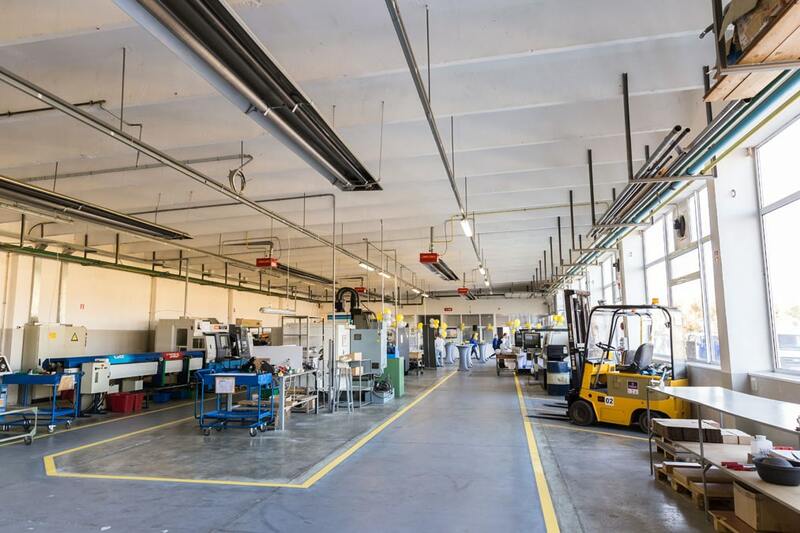 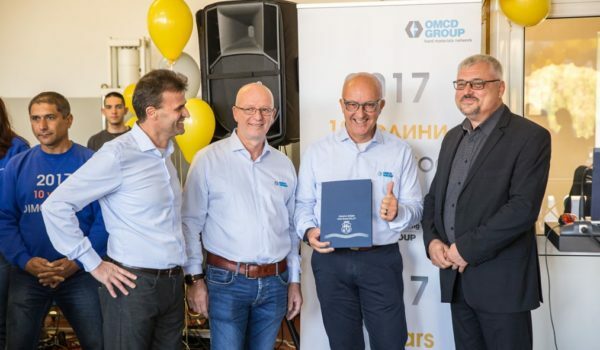 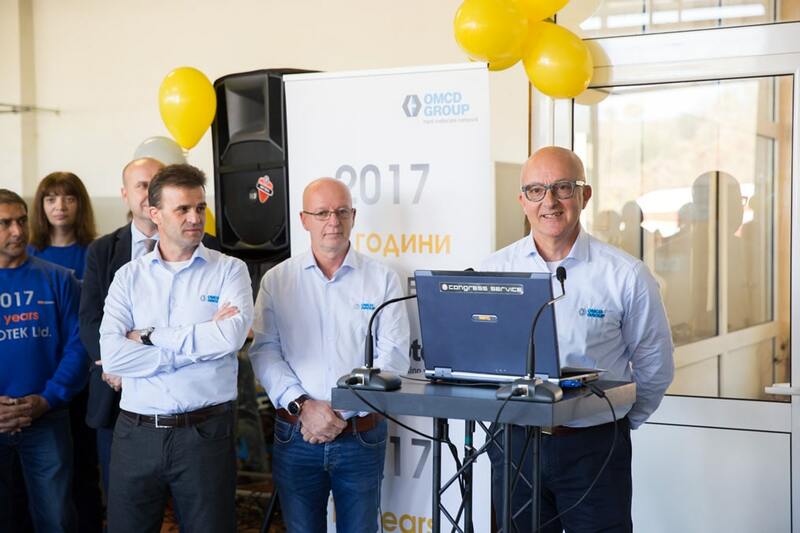 The management team of Dimotek Eood, the Bulgarian branch of OMCD Group located within the Vidin district, Dimovo, organized an open day on October 21st, 2017 where they opened the factory doors to the many participants to celebrate 10 years in business. 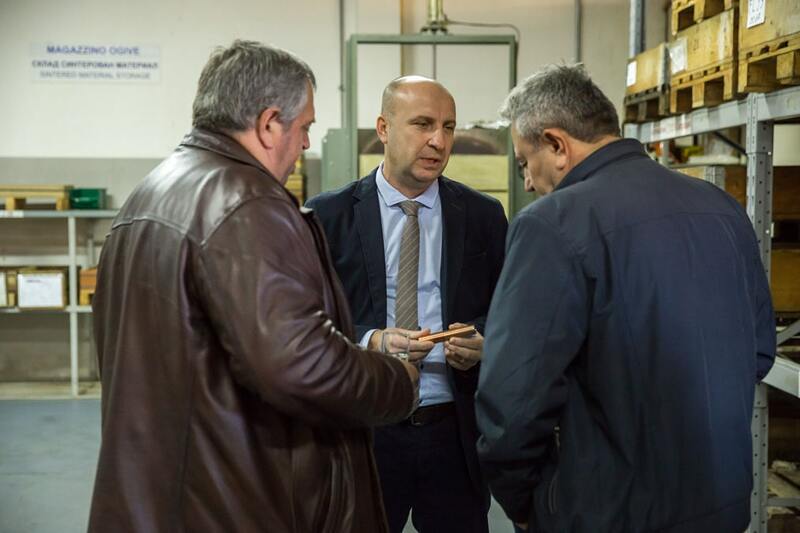 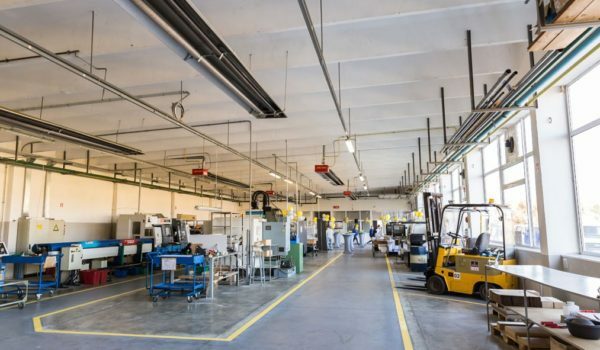 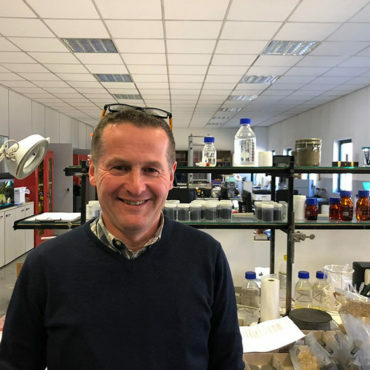 The Italian delegation was composed of the owners, the OMCD Group management as well as some partner company representatives of the Bulgarian company. 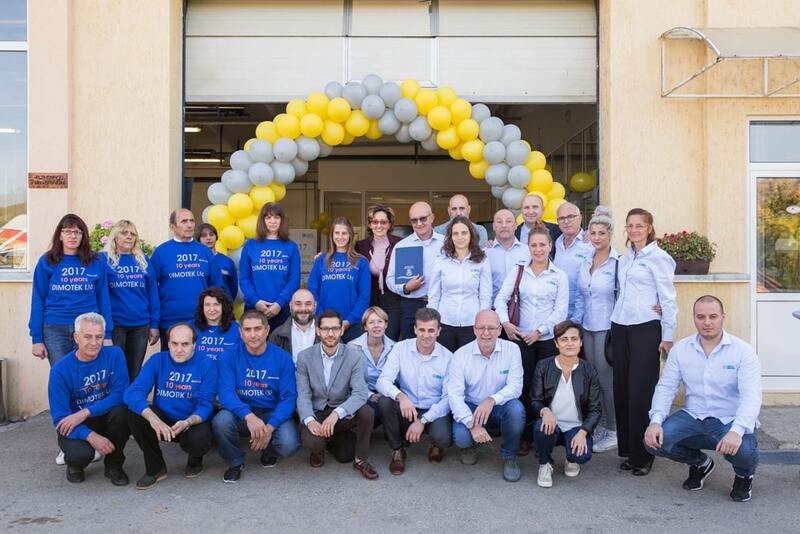 Also present at the event were representatives from local administrations including Eng. 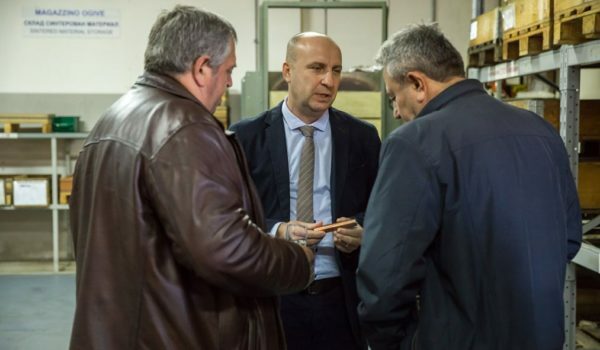 Tzye tan Asenov, the deputy mayor of Vidin, capital city of the region in the northwestern part of Bulgaria, near the Serbian and Romanian border: the deputy mayor honored Dimotek with a plaque of recognition for the investments made and for the benefits generated in one of the poorest and low-investment areas not only in Bulgaria but throughout the European Community. 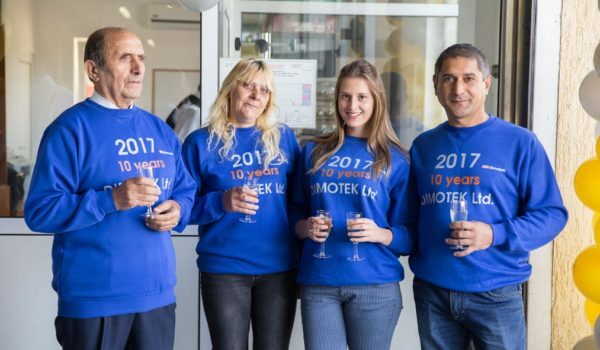 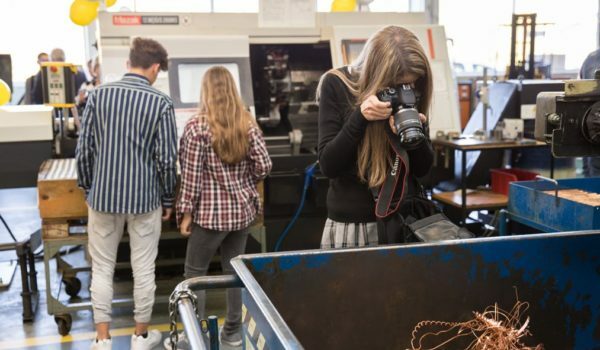 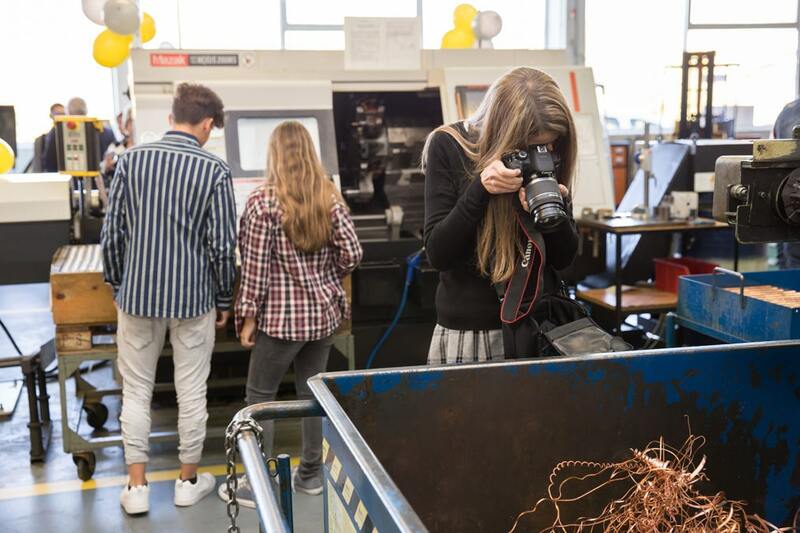 To witness 10 years of Dimotek’s dedication and to promote the development of the social and productive environment some representative from scholastic institutes in the area were present with the hopes of planning and building a prosperous and productive future, an aspect the company pays particular attention to.